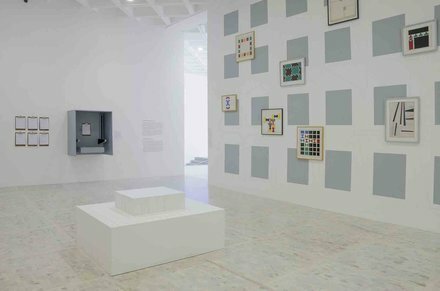 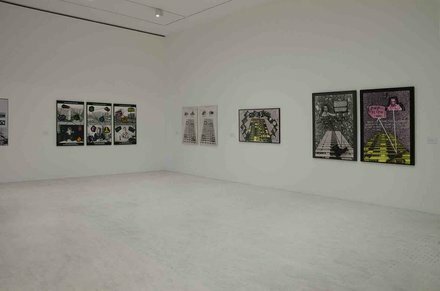 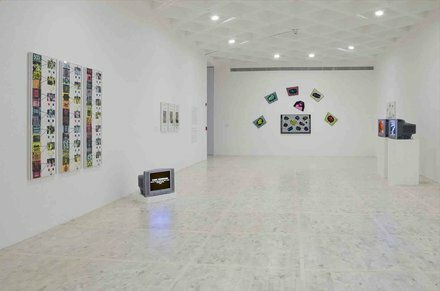 Stephen Willats: Man From the 21st Century is the first survey of the artist’s work in South America. 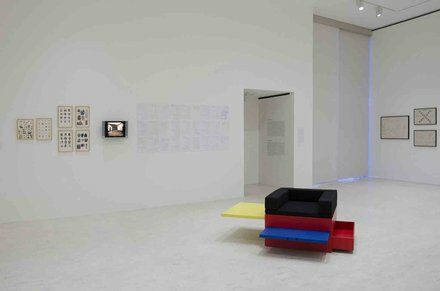 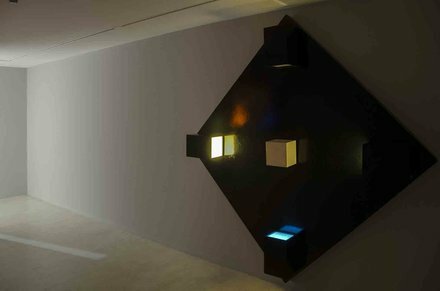 Concentrating on different aspects of his production, namely the shift from abstraction to communication, art’s social function, and the interdisciplinary nature of Willats’ practice it aims to introduce the work of this seminal artist to local audiences. 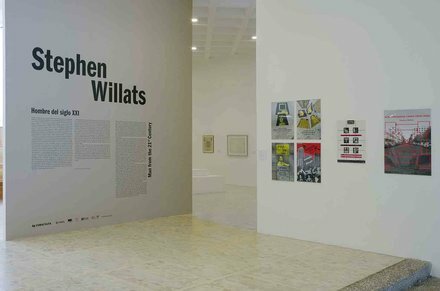 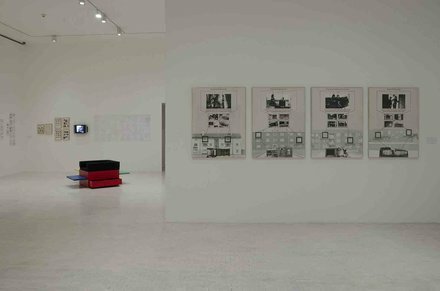 Through a varied selection of works representative of diverse periods in his production, documents, as well as all the issues of Control Magazine, the exhibition examines Willats’ life-long engagement with cybernetics and the social function of art.